Our modern factory offers a controlled environment for new product realisation and is well placed to provide a fast and efficient service to our UK and International customers. 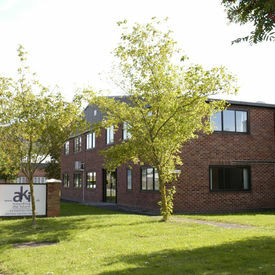 At AKI, we've earned our reputation for excellence over more than four decades at the top of the industry. We have a hugely experienced and motivated team that works to exceed our customers' expectations every time across our whole business, from start to finish. Our factory is an example of great British manufacturing and innovation in action. From there we can offer all of our customers a controlled environment where they can develop new products and projects with the support of the best in the business. 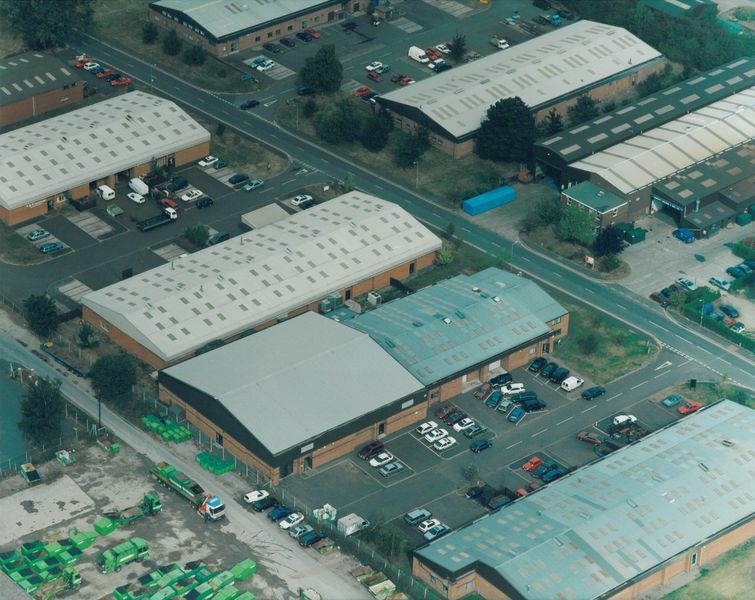 Based in Hereford, we're well-placed to provide a fast and efficient service to our customers in the UK and overseas - read more about our history. Our approach to New Production Introduction (NPI) is unique to our business. It gives our customers a complete programme of services which can make a big difference to their product development processes. We offer project management, design, rapid prototyping and tool making services on-site, in addition to injection moulding production and many other services. And because we take the time to understand your business, we're able to work with you deliver the advantage you're looking for against your competition. No matter what stage of the process your business is at, get in touch to find out how we can help. 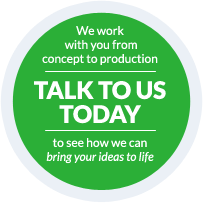 From early concepts and prototypes to full-service NPI, our experts are here to help you.